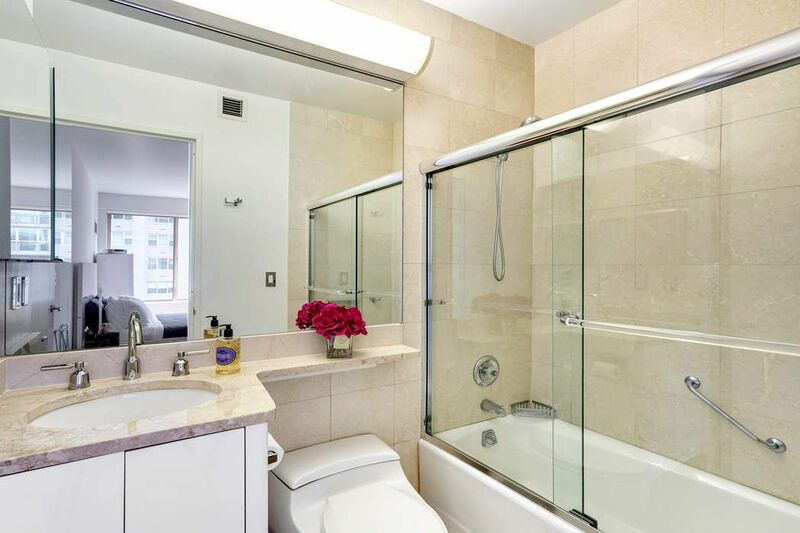 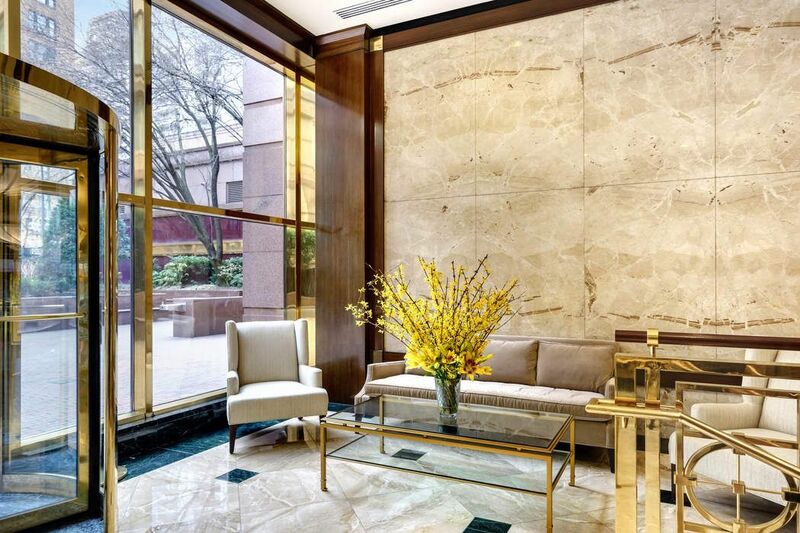 200 East 69th Street Apt 7M, New York, NY 10065 | Sotheby's International Realty, Inc. 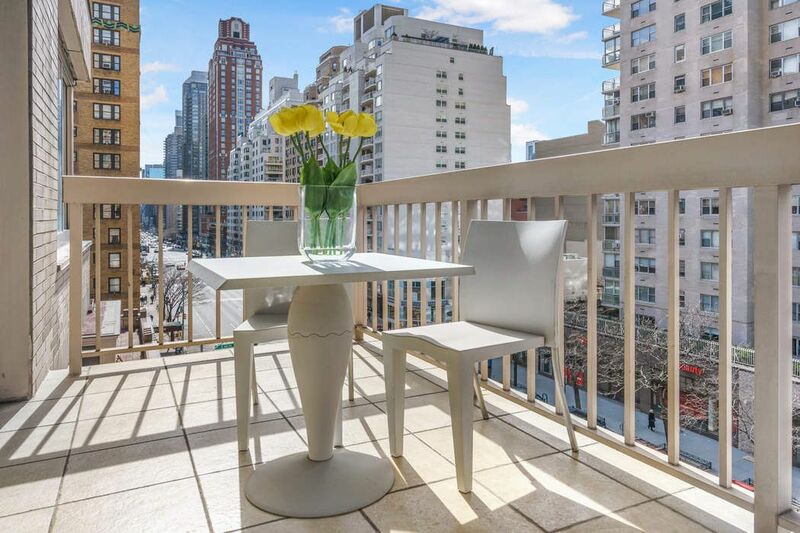 Welcome home to this beautiful, luxurious, sunny, and spacious, fully furnished apartment at a premier, white-glove condominium. 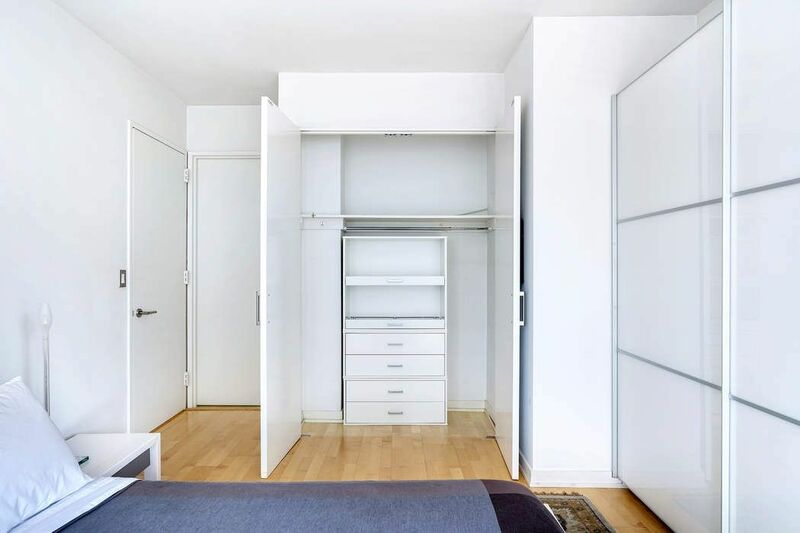 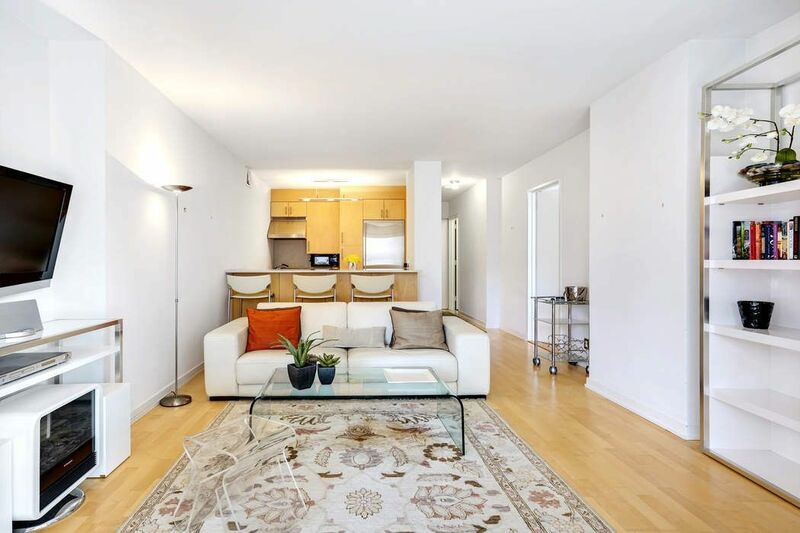 This gut renovated corner apartment offers a wonderful and spacious layout, with blond wood floors throughout, sunny south and west exposures, open city views, one and a half baths and a private terrace. 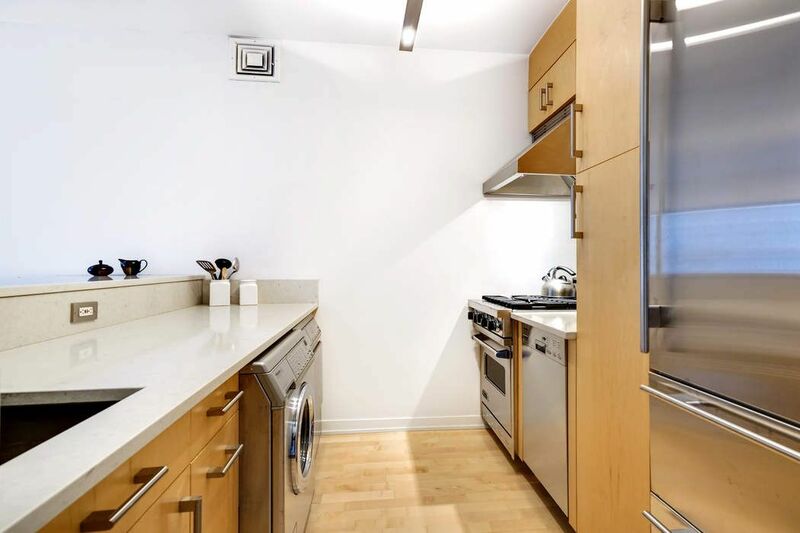 The chef's, state of the art kitchen offers a breakfast bar, plenty of counter space, custom-designed cabinetry and is fully equipped with stainless steel Sub-Zero, Viking and Miele appliances, including a washer and a dryer. 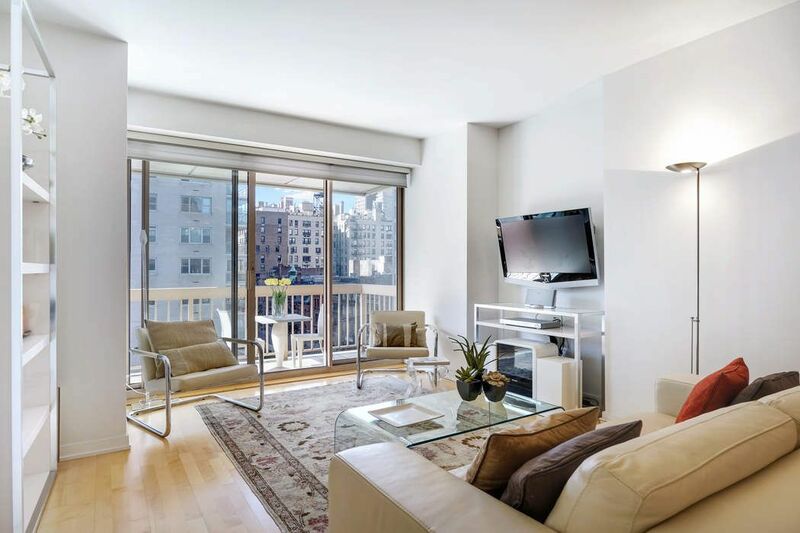 The bright living room features a wall of west facing windows and opens onto the terrace. 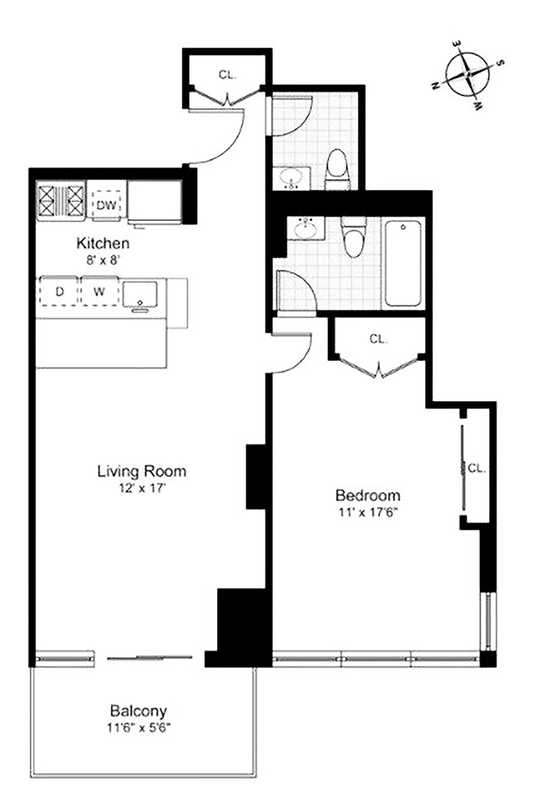 The corner, sunny, oversized bedroom easily fits a queen size bed and offers an en suite bath and large custom-fitted closets. 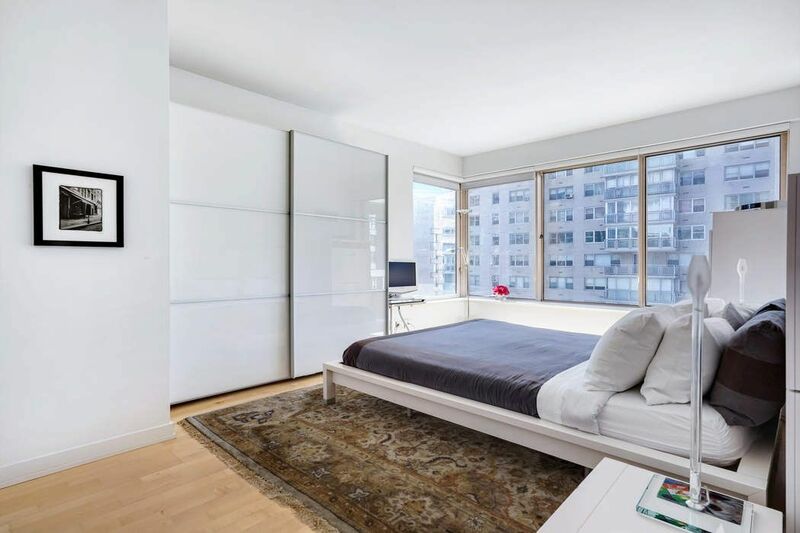 This elegant home is fully fitted with designer Ligne Roset furniture. 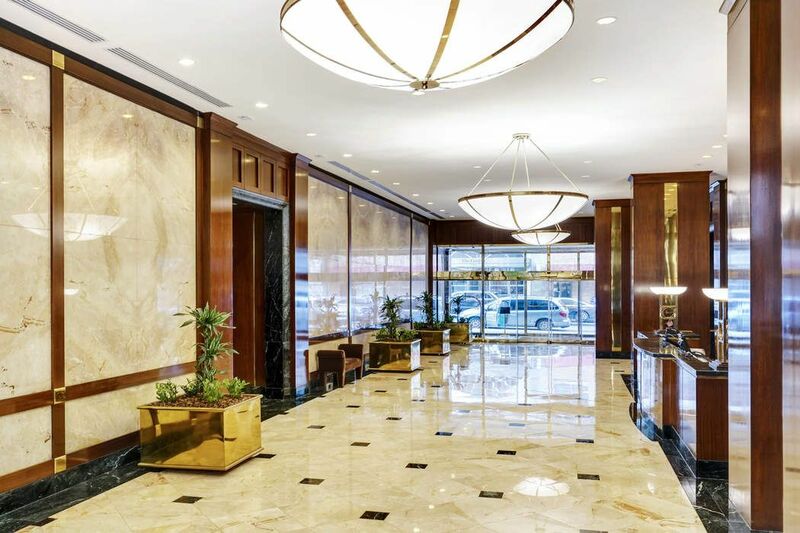 The building offers a luxurious lobby and lounge, fitness center, bike storage, garden, 24/7 concierge and doorman, parking garage, and excellent security.